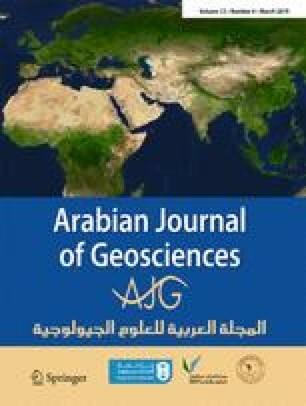 There is a need for a unified strength criterion, which is a variable suitable for describing the different strength properties of different types of geomaterials. In this study, a unified nonlinear strength (UNS) criterion is proposed based on the Lade-Duncan criterion for the sake of versatility to capture the complex strength behaviors of geomaterials under three-dimensional (3D) stress paths. The strength curves in this theory are a series of continuous and smooth conical loci that covers wide ranges of the meridian and octahedral planes to describe the nonlinear strength behaviors of soils. The strength curves are located between von Mises and Lade-Duncan strength curves in the deviatoric plane in the principal stress space. Verifications between the proposed criterion and experimental data from triaxial tests found in the literature show that this new criterion is able to reasonably reflect the three-dimensional (3D) strength properties and strength nonlinearity of a variety of geomaterials. The work presented in this study was financially supported by the National Natural Science Foundation of China (Grant No. 51108485) and the Natural Science Foundation Project of Chongqing (CSTC2013JCYJA30005).